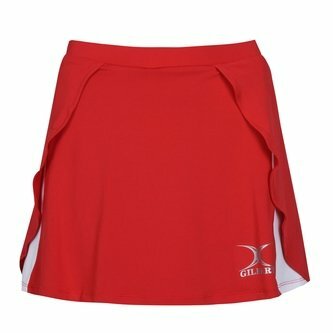 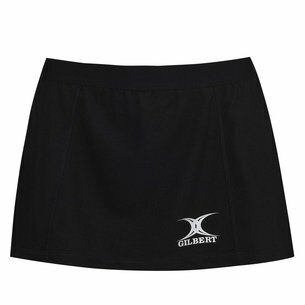 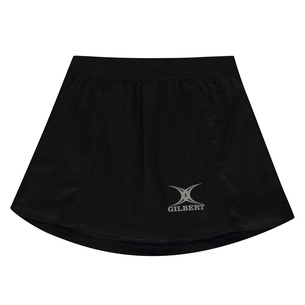 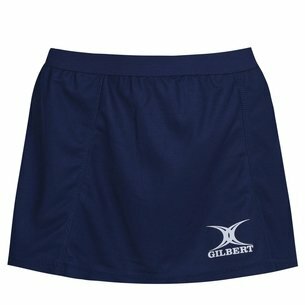 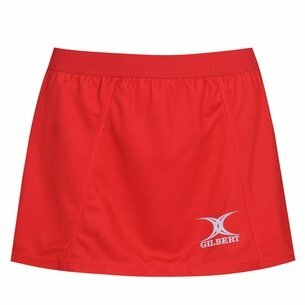 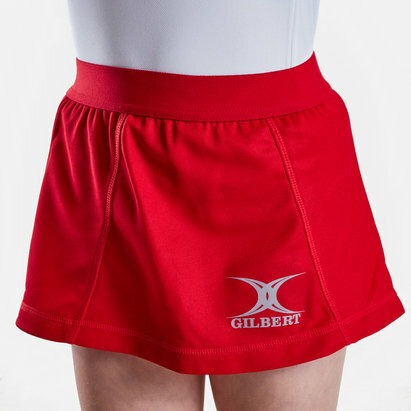 A great addition to any netball players kit bag and perfect for training or matches, be sure you're wearing this Gilbert Helix II Netball Skort in Red. 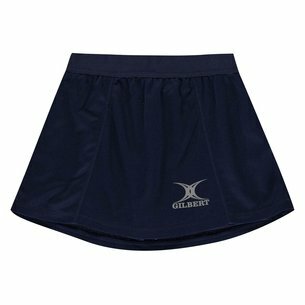 This netball skort comes made from 92% Polyamide and 8% Elastane, with an elastic waistband for a secure and comfortable fit. 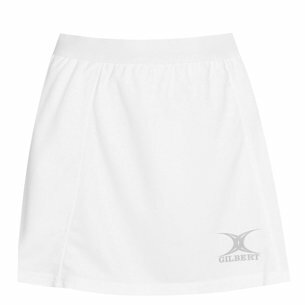 The longer length back is designed to suit all body shapes.